Window blinds are a perfect way to add to the aesthetics along with controlling the sun light coming in. Today you can find blinds in numerous colours, variety. The best part about them is that they are high on space saving and instantly adds to the decor thus adding style and functionality to the space they are installed in. 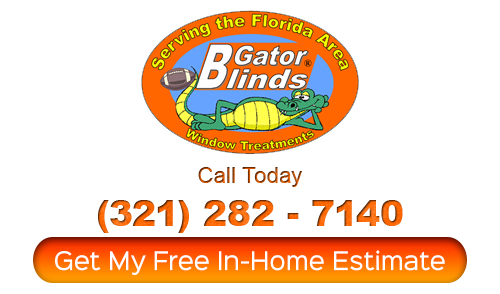 You can choose blinds and shades not only for windows but patio doors as well. Let us try to understand what and how about window blinds. They are a popular choice for the office space for they impart a more professional look and come cheap as well. You may find them in mini size or even with slats as deep as two inches. It all depends on the area of use and the purpose. The most common colors are white and gray, but well today they are available in multitude of colors as well. 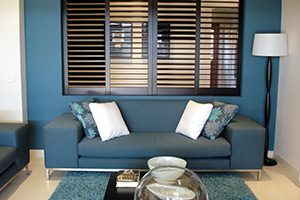 To add that touch of luxury, invest in wood blinds for they are instant attention grabber. Usually made from basswood because of its light weight and easy of move, wooden blinds are immensely popular among the home owners. It is not only basswood, you can well find wood blinds made from hardwood too. They go perfect with all windows, bog and small and look amazingly wow. Although wood blinds look very beautiful, they are a costly investment. 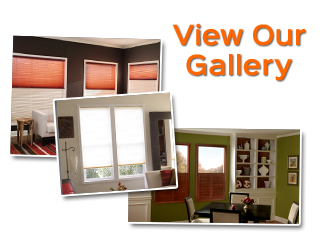 Faux wood blinds are a new option wherein you can achieve the look of window blinds without investing too much. They are typically made from PVC or plastic and come in natural wooden hues. However, they are heavy. So, it is advisable that you divide them into two or three blinds if you are having a single headrail for a large window. When it is about floor to ceiling coverings, go for vertical blinds. Available in both PVC and wood make, they are a popular choice when you have sliding glass doors. You can wither go for both sides drawn or to one side, the choice is entirely yours. They are quite durable and very cost effective as well. Easy to clean and maintain, there is no question that they enjoy immense popularity. Another feather to their cap is that they are warp resistant as well. So, blinds as you see a8re available in plethora of makes, design, size and colors. It all depends on your choice, your budget and the place where you want to install them.